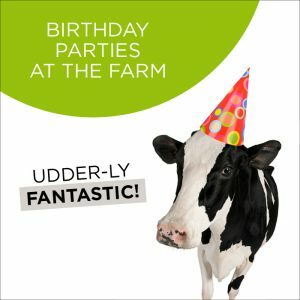 My Studio Party offers the coolest at-home birthday parties ever for kids of all ages! With our quick hassle-free set-up, we’ll be up and running in no time. We take care of everything so you can sit back and enjoy the show! 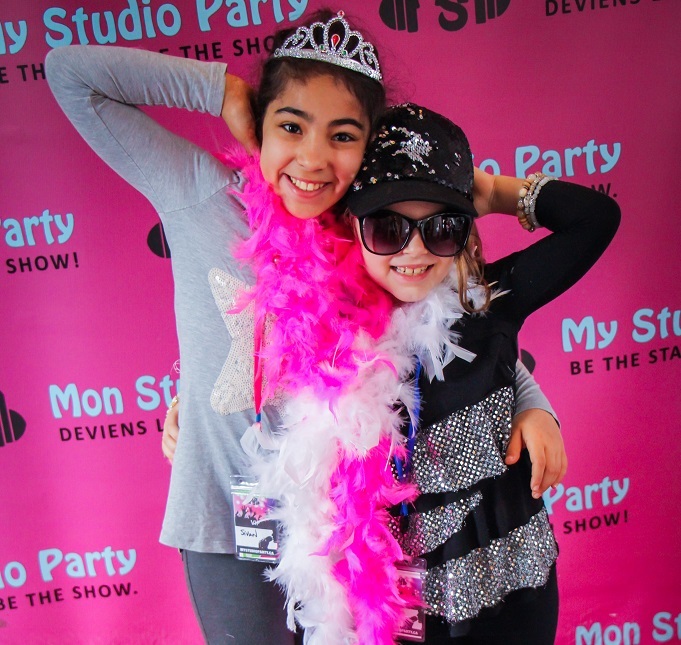 Kids dress up with our fun Pop Star accessories, walk the Red Carpet and pose for our camera. 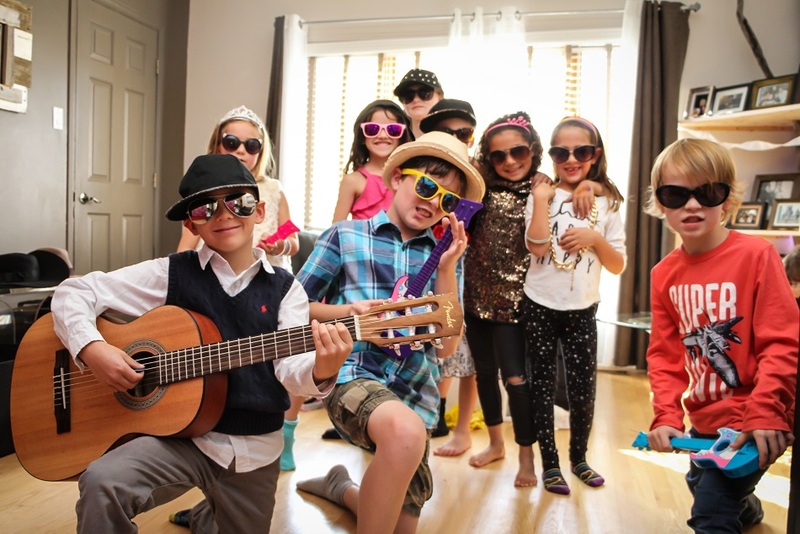 A fun ambiance and a stunning backdrop, kids get to live the Pop Star dream with their friends. Our professional team of musicians teach the kids vocal warm-ups and how to use the microphone. They sing their favorite song while we record them LIVE with our mobile recording studio. A unique and fun experience they will never forget! Our dancing packages are hosted by a professional dance choreographer. 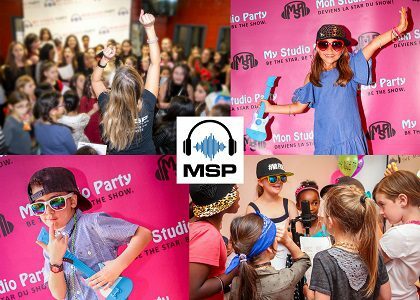 Kids learn and perform a dance choreography, wear cool accessories, walk the red carpet, do a photoshoot, and more! You can choose from a variety of packages and customize them according to your needs and budget. 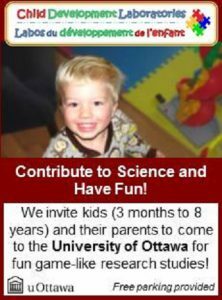 Parties for 3-6 yr olds, 7-12 yr olds and teenagers! 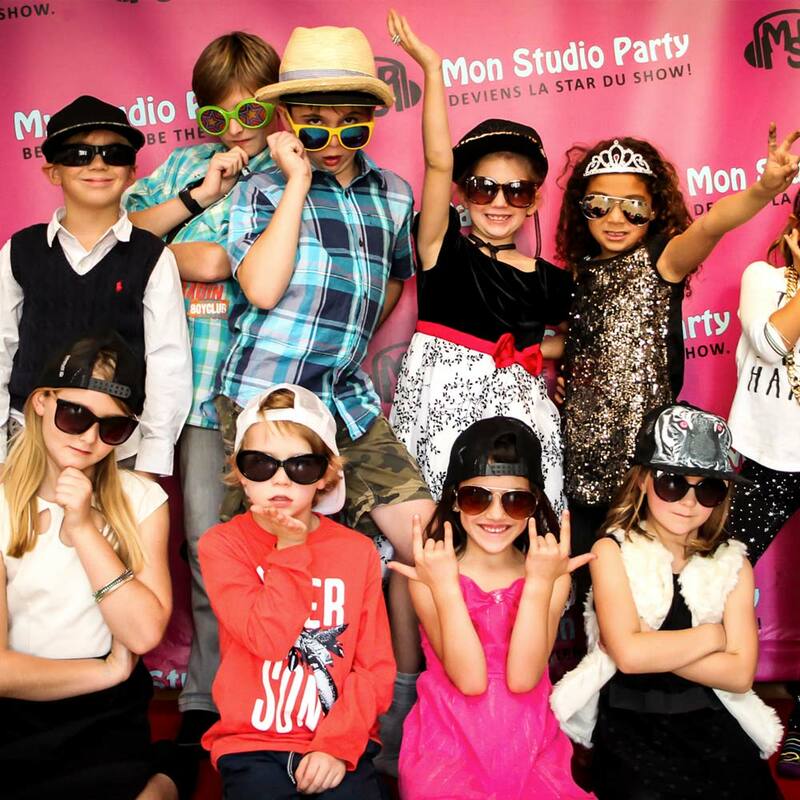 With My Studio Party, your child is the Star of the party!